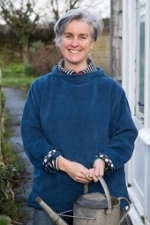 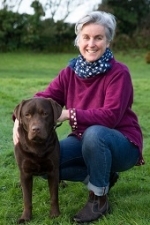 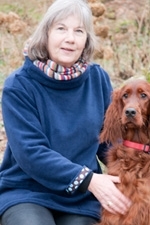 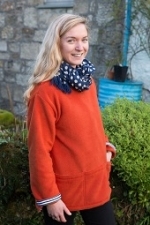 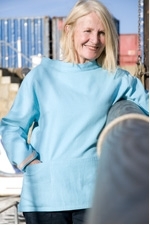 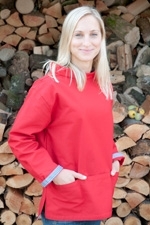 "I am delighted with my smock and wear it all the time (between washes). 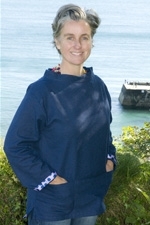 Every time I wear it, someone comments on my lovely smock." 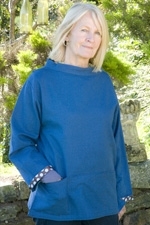 A quality mix of 55% linen and 45% cotton makes our smocks in this range attractive, comfortable and wearable. 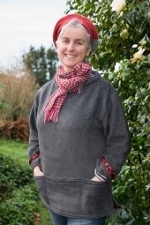 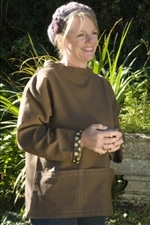 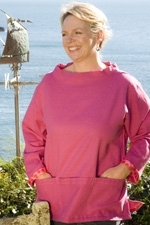 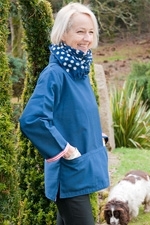 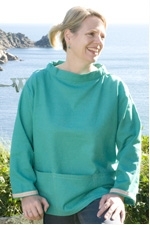 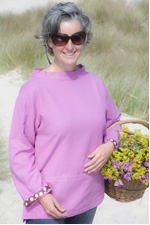 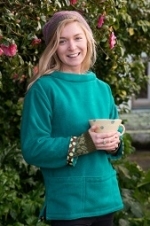 These smocks are made of a lovely, cosy, good quality anti-pil fleece (100% polyester) – you won’t want to take yours off! 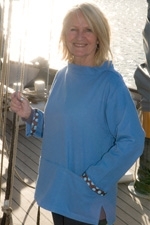 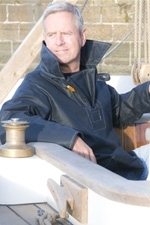 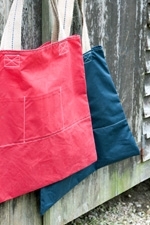 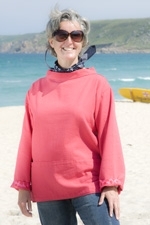 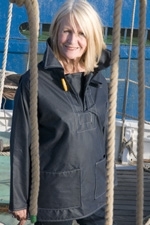 Waxed cotton is a great fabric that lends itself perfectly to these classic sailing smocks. 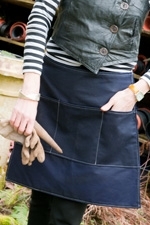 They are practical with a very cool edge! 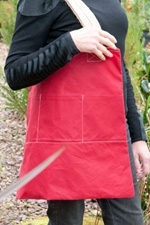 Made to order only. 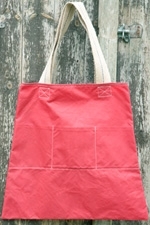 Red / Navy / Sand / Otter / Forest Green – Order only, please call.